In the Night Garden Live fans! There’s something truly special about In the Night Garden Live, and we think it’s the excited and mesmerised faces of your little ones in the audience. 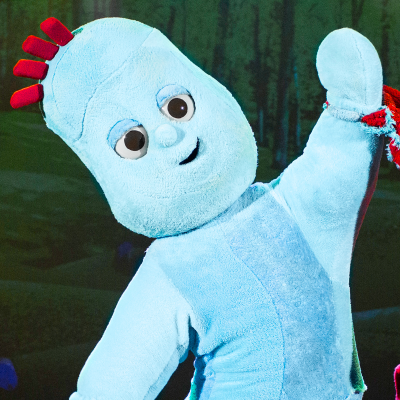 We absolutely love seeing their reactions to Igglepiggle and friends on stage. Look! Amazing photos of Igglepiggle’s brand new show!